Directly corresponds with the DVD? 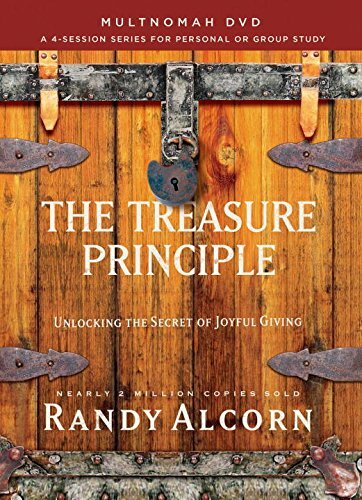 Follows The Treasure Principle book in sequence? 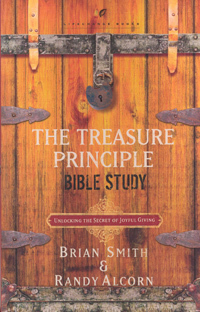 Need The Treasure Principle book to complete study?